We represent clients from Fortune 100 companies to individuals, as well as international clients from Japan, Canada, and the European Union. Just four days before trial was set to begin, Raley & Bowick attorneys won a defense summary judgment, which resulted in the entire case being thrown out. The suit was based on issues surrounding the residential construction of a high end home in Houston’s inner loop. 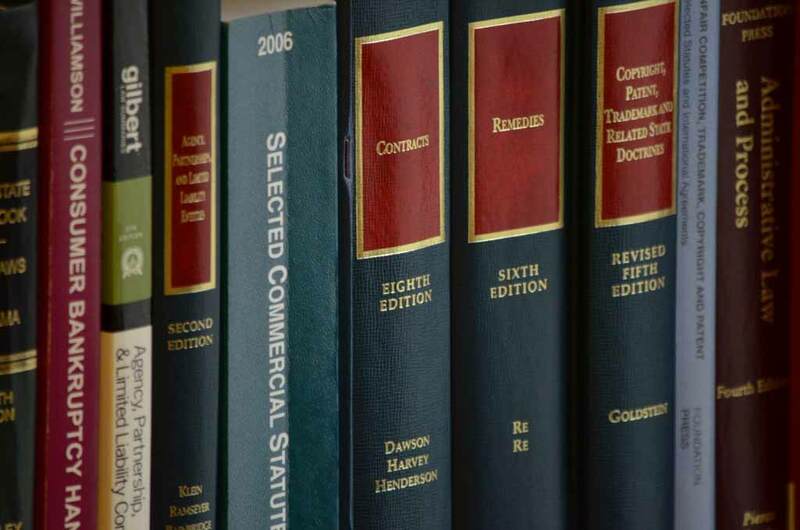 In a personal injury case where the Plaintiff was claiming millions of dollars in damages, Raley & Bowick forced the Plaintiff to settle for a fraction of this amount. The settlement was entered a week before trial was set to begin in North Dakota. In a suit involving patents on ultrasonic pipe inspection methods, Raley & Bowick’s petition to have the validity of the patent claims reviewed through the PTO’s inter partes review procedure (“IPR”) was granted in full. Raley & Bowick’s petition also forced the patent owner to a cancel a majority of the claims before the IPR was concluded. Firm Partner John Raley won the HCDLA’s annual “Clarence Darrow Award” for his pro bono work. John’s pro bono work focuses on freeing the wrongly convicted. After a year of litigation, Raley & Bowick secured a multiple six figure settlement in a malpractice case against an accounting firm. In a breach of contract case over a construction dispute, Raley & Bowick, LLP secured a multiple six figure judgment for its client, which included an award of attorneys’ fees to the Firm’s client. Raley & Bowick partner Bobby Bowick won a Federal Circuit appeal, having the Federal Circuit overturn an unfavorable claim construction from the Southern District of Texas. See Zhejiang Med. Co., Ltd. v. Kaneka Corp., 676 Fed. Appx. 962 (Fed. Cir. 2017). This is the Bobby’s second Federal Circuit appeal to win on this patent in the past few years. After a week-long personal injury jury trial, the Firm won on all counts. The Firm’s client was awarded five times his actual damages. The win was so one sided that the opposing party chose not to appeal the jury’s decision. In a personal injury lawsuit, Raley & Bowick filed a motion for summary judgment, which forced the Plaintiffs to non-suit their claims. The suit involved the transportation of high end oilfield equipment from Texas to Louisiana. 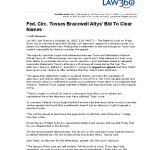 On October 30, 2015, Raley & Bowick won a Federal Circuit appeal filed by two former attorneys of Bracewell & Giuliani, L.L.P. The attorneys were appealing a district court ruling that dismissed their clients’ case with prejudice as a sanction for misconduct.